Telecom disruptor Reliance Jio posted a net profit of Rs 831 crore during the quarter ended December 31, 2018. This amounts to a 22 per cent quarter-on-quarter increase as compared to net profit of Rs 681 crore in the previous quarter, 65 per cent year-on-year growth over Rs 504 crore in the year ago period. By the end of quarter under consideration, Reliance Jio has become a 3 exabyte per month mobile network, the company said in a statement. An exabyte is equivalent to 10,00,000 terabytes. Jio’s revenue from operations for the December quarter of the current fiscal was Rs 10,383 crore, which equals to 12.4 per cent quarter-on-quarter growth. The financial performance remained strong for the telecom arm of Reliance Industries as its EBITDA reached Rs 4,053 crore in the Q3 after an increase of 13.4 per cent. Also, EBITDA margin grew 36 basis points to 39 per cent. The total subscriber base for Reliance Jio stood at Rs 280.1 million users, according to the company statement, whereas the average revenue per users remained at Rs 130 per month. In total, the Jio network carried 864 crore GB of wireless data and 63,406 crore minutes of voice calls during the quarter. “Our relentless focus is on creating platforms to truly transform the digital life of every citizen of India across connectivity, commerce, media and entertainment, financial services, agriculture, education and healthcare, which will further enhance productivity and economic prospects of our nation,” Reliance Industries Chairman Mukesh Ambani said. 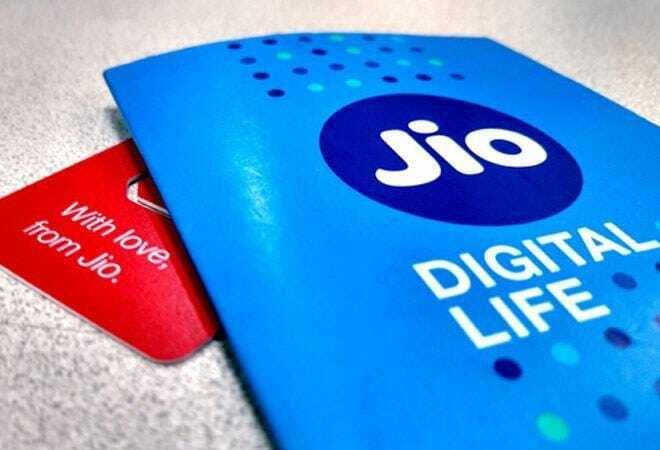 Jio also said that it is awaiting regulatory approvals to close the deal on recently announced investment in Den Networks Limited and Hathway Cable and Datacom Limited, the company said. “Post completion of the transaction, Reliance and Jio will be strengthening the business model of 27,000 LCOs that are aligned with DEN and Hathway across 750 cities, by creating multiple future opportunities with new services and platforms,” the telco said in its statement.